This was posted on 10th of December, on terrarealtime.blogspot.com. Blogger is explaining happenings in correlation with historic events that happened. 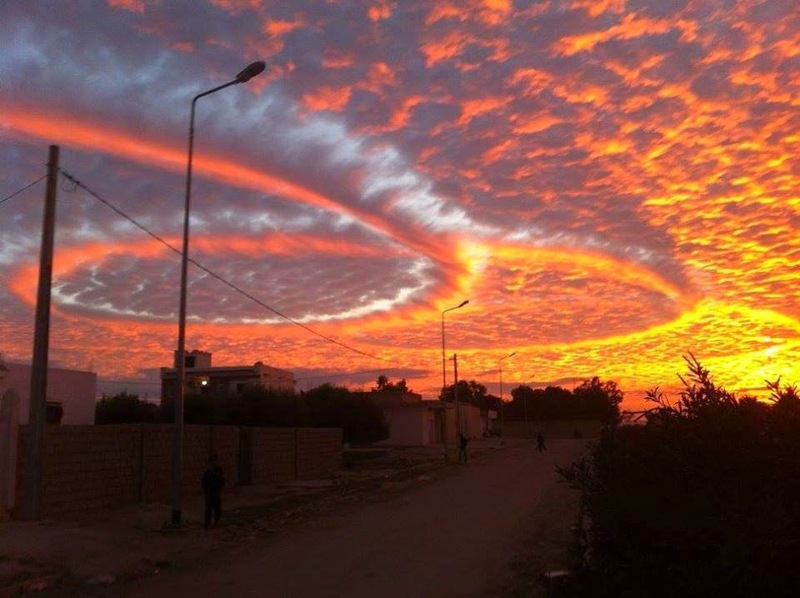 He claims that Tunisie became a place where geoengineering is taking place after the country adopted democracy. It is just one example of the price countries pay after they become democratic. They open their skies.